Last week we looked at Surrealist composition which came across as an assembling of oddball elements made to relate and ‘make sense’. This week in the last of our looks at composition we’re going all natural with Earth Art AKA Land Art. 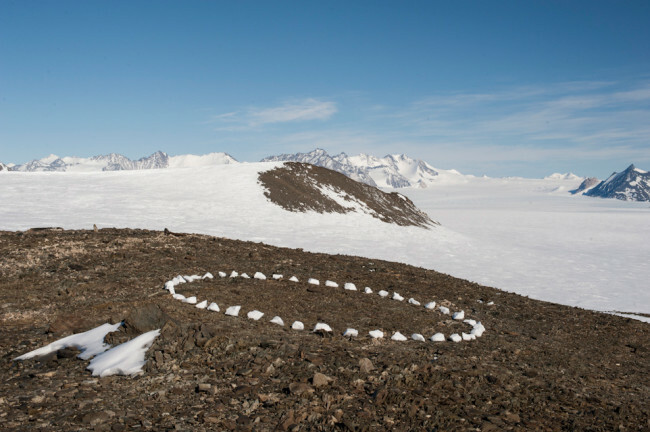 The term Land Art came up in the mid 1960s to describe works either in galleries or outside that make use of natural materials such as turf, rocks, sticks and snow. Land artists moved away from painting and sculpture into what’s broadly termed ‘3D’, working directly on the land, sculpting it or building structures and installations. 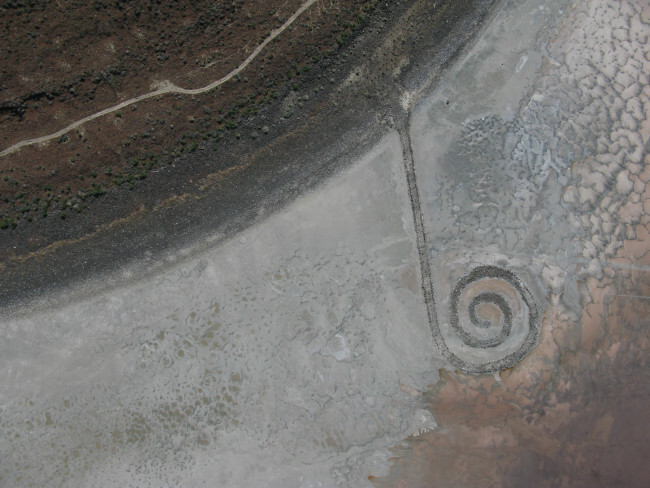 The scale of some land art is impressive: this is an aerial photograph of Robert Smithson’s Spiral Jetty (opened 1970) out in Great Salt Lake in Utah. It’s a mega mud and rock coil, wending 457 metres long out from the shore. Smithson (1938-73) was among the prominent practitioners of Land Art and can tell us about composing a piece of Land Art: while it’s conceived and composed by the artist it’s not crafted or put together in the traditional way. 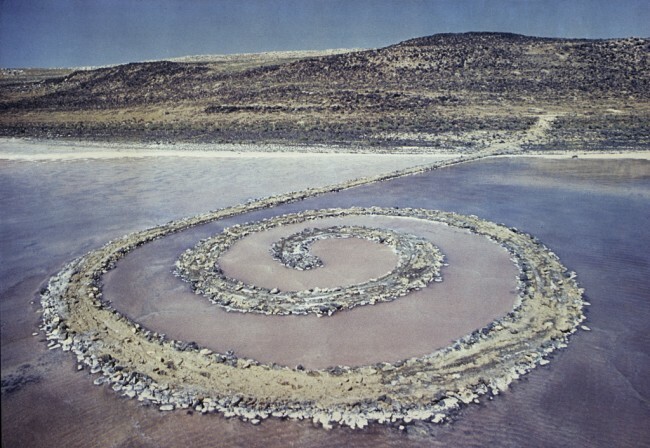 Smithson bulldozed material from the shore into the lake to build up his spiral. What’s extra special about composing a piece of Land Art is that it’s about interacting with a natural environment. In the process of making the landscape is altered. 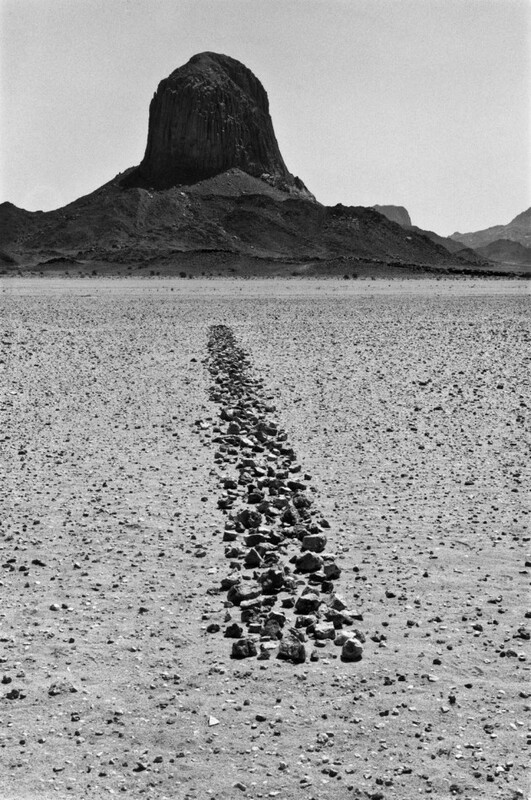 Unlike Robert Smithson, the English artist Richard Long (b. 1945) has a simpler, subtler, more personal connection to the land. Not a bulldozer in sight or on site. Long bases his art around walking, alone, for hundreds of miles. He’s walked all over the world. The titles of his works suggest certain ‘limits’ to the walking such as set start and end points or time constraints. And then the composing. On his long walks Long creates ephemeral forms from sticks, stones and other natural objects. What we get to see (since they’re often in remote places) are photos and maps of what he’s made. 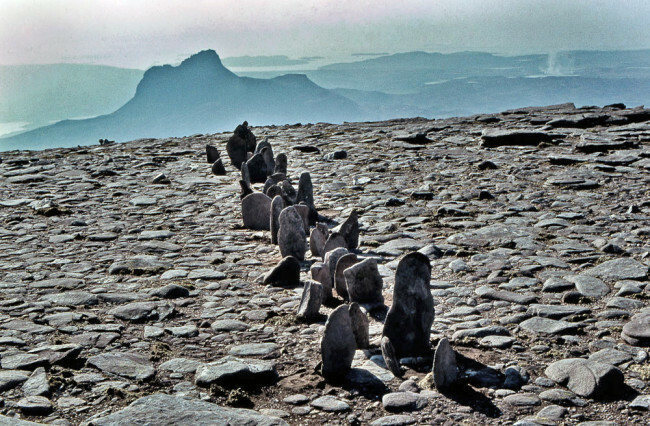 In both A Line in Scotland (1981) and Sahara Line (1988) rocks are rearranged to compose an obvious human intervention creating a striking juxtaposition with the setting. Long’s natural compositions, like all Land Art, cannot be bought or sold on the open market. 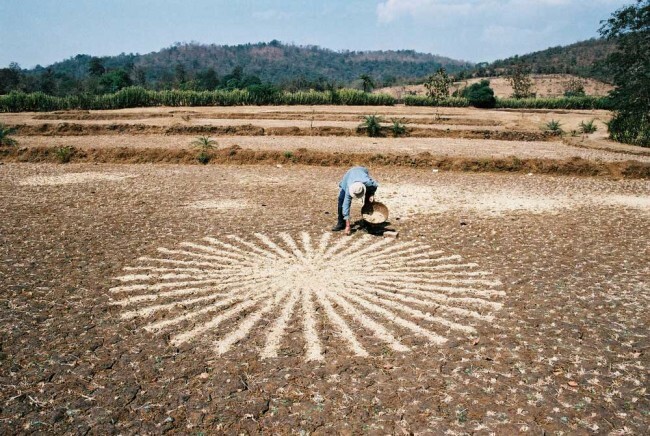 Rather, pieces such as Making Paddy Field Chaff Circle (India, 2003) express the idea of art as remote, pure and precious. Land Art by its very nature (pun intended) explores the fragile and time-sensitive beauty of nature. 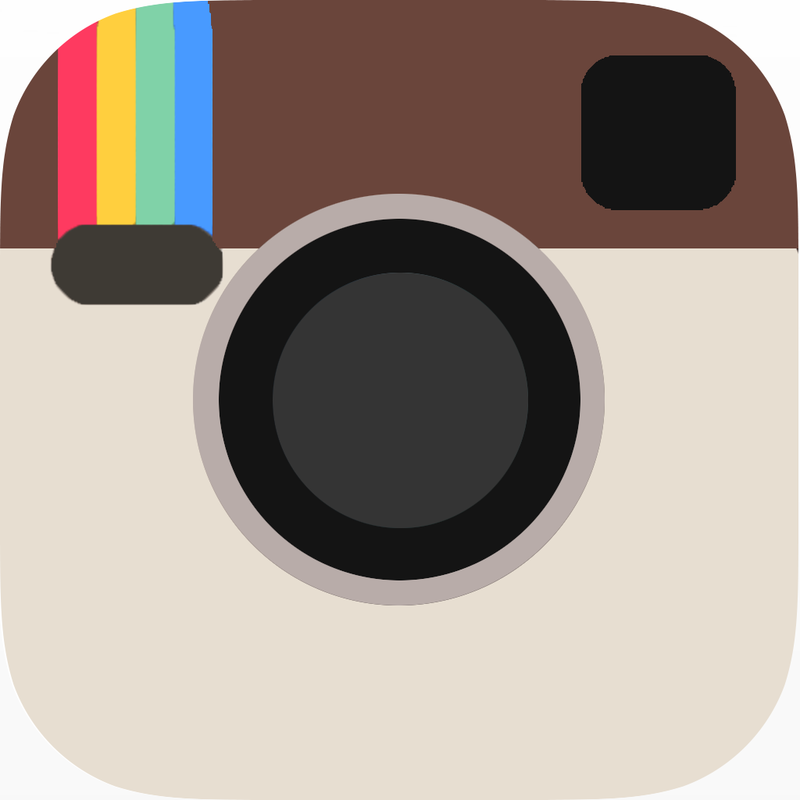 It is ephemeral and designed to disappear through erosion. Now how’s that for the power of composition in art: a subtle alert to the impermanence of the planet. I loved this entry! What is particularly thought-provoking is that anyone who comes across land art can choose to (shall we say) adapt it, leave it alone, admire it, ignore it etc. 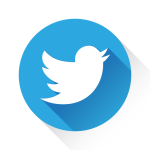 Its very inclusive and informal.